With the evolution of digitised data, our society has become dependent on services to extract valuable information and enhance decision making by individuals, businesses, and government in all aspects of life. Therefore, emerging cloud-based infrastructures for storage have been widely thought of as the next generation solution for the reliance on data increases. 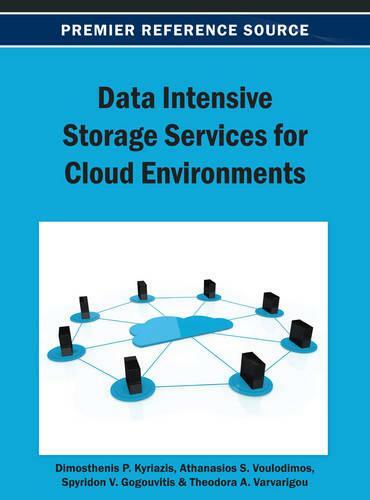 Data Intensive Storage Services for Cloud Environments provides an overview of the current and potential approaches towards data storage services and its relationship to cloud environments. This reference source brings together research on storage technologies in cloud environments and various disciplines useful for both professionals and researchers.